A Grande Prairie man has been sentenced to seven years in jail for the death of his young girlfriend. 16-year-old Hannah Sutton was found dead of a gunshot wound in a home in the area of 94 Avenue and 100 Street on December 16, 2017. 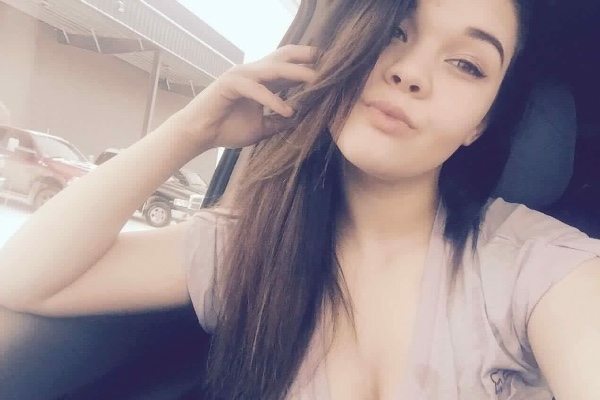 Hannah’s boyfriend, then 19-year-old Justice Watt-Blais, was arrested four days later and charged with second-degree murder. A preliminary hearing on his case was scheduled for last week, but instead, he pleaded guilty to the lesser charge of manslaughter. According to an agreed statement of facts, Hannah’s death was staged to look like a suicide. In reality, Watt-Blais had been holding a gun under his chin while the two had an argument. The girl was shot when she tried to pull the barrel away and her boyfriend caused the trigger to be pulled. The gun was an illegally obtained pump-action shotgun with the stock cut off that was being kept locked in a shed for someone. Earlier the night of December 15th, Watt-Blais had asked for it, but was considered too intoxicated and in the wrong state of mind. Later on, the gun was brought inside and Watt-Blais got his hands on it. He was playing with it while Hannah and a few others were in the apartment. The couple had been arguing periodically throughout the night, at one point leading Watt-Blais to say he wished he could put a bullet in Hannah’s head. In the early morning hours of the 16th before she was shot and killed, the teen had been asking him to put the gun down. 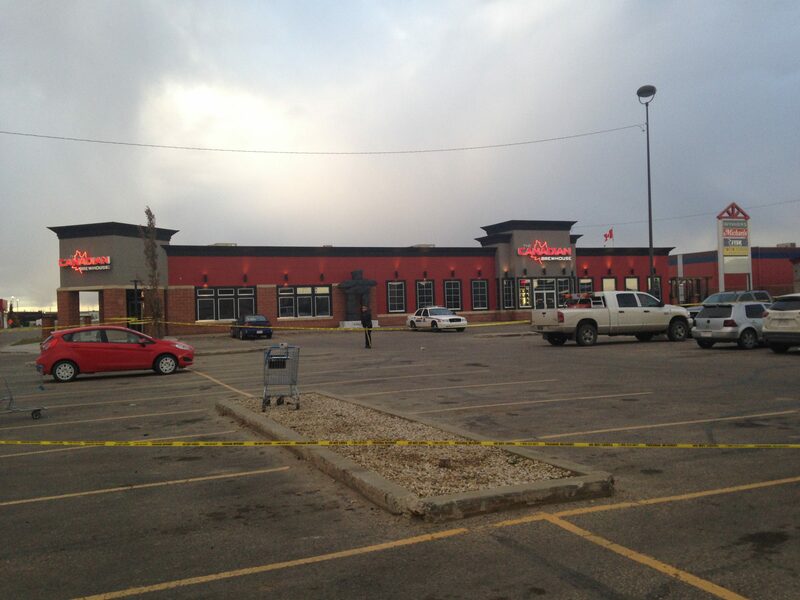 Watt-Blais initially blamed himself for her death and left the apartment with two other people and the gun. No one tried to help Hannah or call for emergency services. That took several trips between the apartment and a trailer, and the gun was cleaned, brought back, and placed in Sutton’s hand. The footage from a trail camera in the living room was also destroyed. 9-1-1 wasn’t called until a little after 10 a.m. on the 16th, and Watt-Blais told police he had found his girlfriend dead from a self-inflicted gunshot wound. That story was told to multiple people, including Sutton’s family. Watt-Blais was arrested on December 20th, and three other men and a then-teenage boy were also charged with accessory after the fact to murder. A preliminary hearing for Darian Chonkolay, Austin Haynes, and David Comber is scheduled for April 29th to May 10th. Watt-Blais has been given credit for 618 days served.